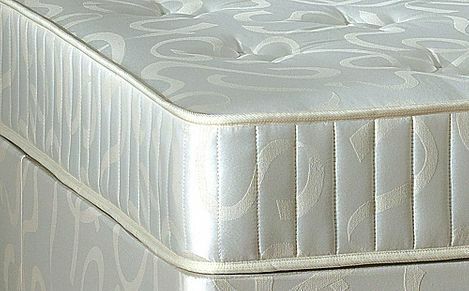 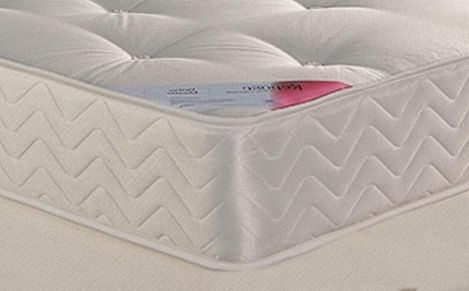 The Vogue king size mattress range is truly fit for royalty, produced using the highest-quality materials. 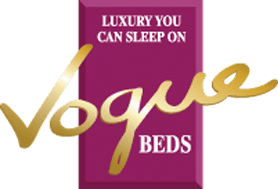 Produced using the highest-quality materials and cutting-edge processes, the Vogue king size mattress range is truly fit for royalty. 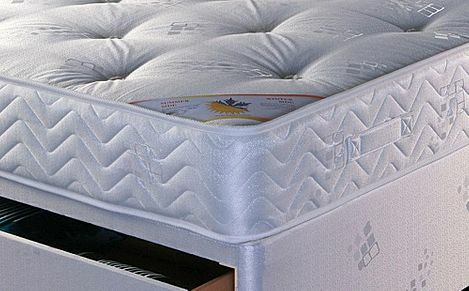 Have a look at the range and learn that style and comfort can indeed go hand in hand.